Are you familiar with feeling tired, low on energy, exhausted or maybe falling asleep in places other than your own bed? 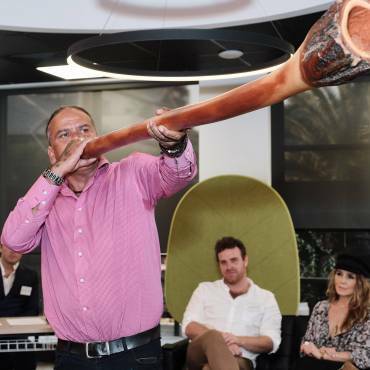 How about those adrenals? Think about all the times that you have stressed over work, relationships, family and all things that are just so worth stressing over. Could it be that you have you have let your adrenals work overtime for a little too long? We invite you to CoWork Me’s very first series of lunch sessions on Monday the 21st @12pm. 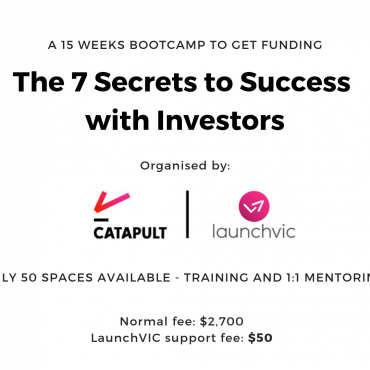 This is a great opportunity to learn something about you and your health and to meet likeminded entrepreneurs. 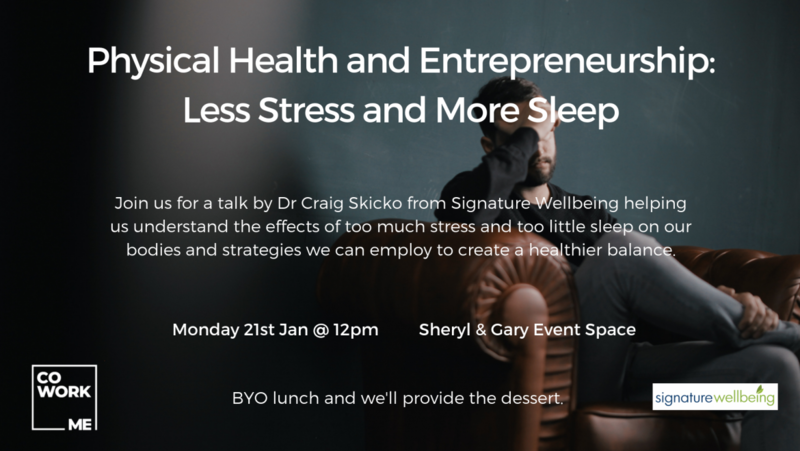 Dr. Craig Skicko from Signature Wellbeing will be talking about the health effects of too much stress and too little sleep, and what you can do to create a healthier balance. Just bring some lunch and we will provide some delicious dessert.